Text messaging offers a convenient means of communications whether at work, in school or for personal matters. Many of these messages are very important or interesting that users often keep them. 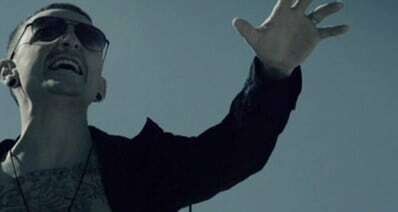 Unfortunately, no matter how careful a person tries to be, there are other factors that can cause the message to be deleted. A broken device, misuse and even user error could possibly lead to losing such messages. The good news is, deleted messages can still be retrieved. 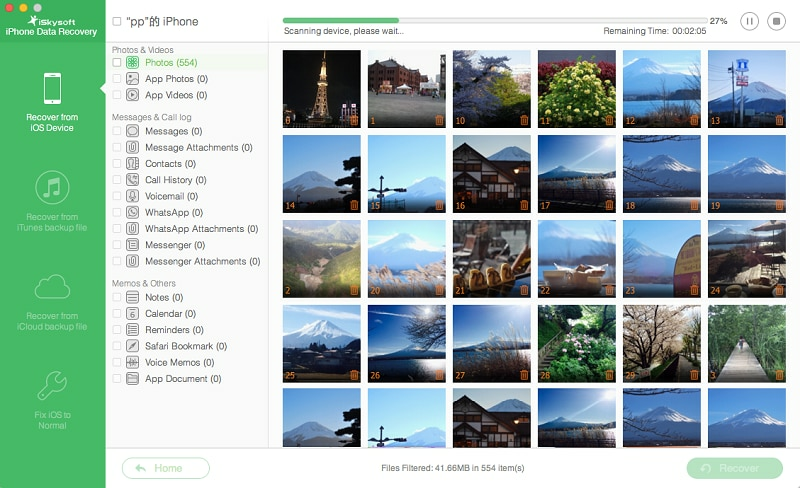 iSkysoft iPhone Data Recovery for Mac is a powerful recovery tool that can be used to get deleted messages from your iPhone and other iOS devices. 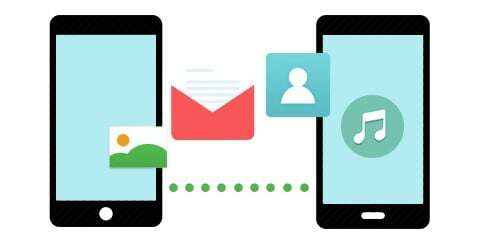 Furthermore, to exclude unwanted messages that had been purposefully deleted, users get to select the files and messages to be restored after the program scans the device. The program can also be used to restore virtually any files on an iPhone, iPad and even iPod touch. 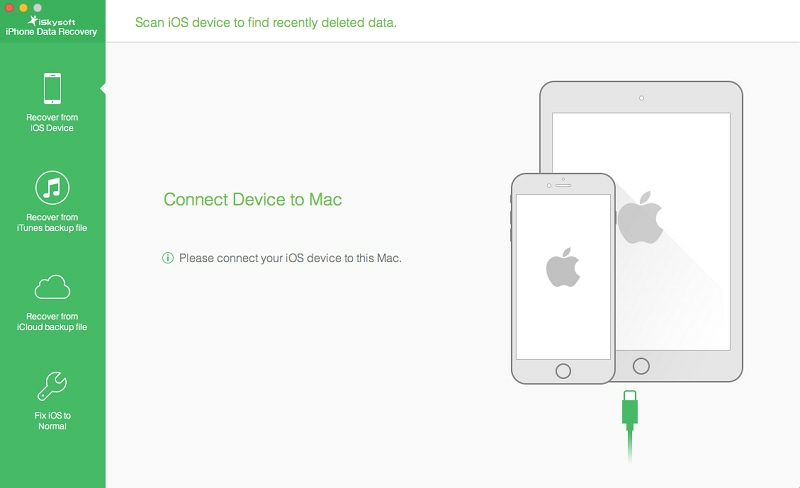 This makes the product an all-in-one data recovery utility for iOS users. Another great feature that makes it a must for all iPhone users is the Repair Operating System feature that recovers not just stored files but the device itself which may have been stuck on the Apple logo or in an endless loop of recovery mode. Although very basic to launch and operate because of its simple and user-friendly interface, iSkysoft iPhone Data Recovery comes with advanced recovery features. Now follow the steps to get your data back. Open iPhone Data Recovery by launching it from the applications folder. Then choose the Recover from iOS Device tab. Now attach the phone and wait for the program to detect the device. After the iPhone is detected, click on the Start button and let the program finish scanning for files. After the program completes the scan, it will present a preview where users can select the files that he or she wants to restore. Arranged systematically based on the type of file, the program makes it easier for the user to locate and select specific files. Once done, click on the Recover button and wait for the program to retrieve the deleted messages together with the other files you wish to restore. If you want the program to recover the iPhone messages and files that were stored online through iTunes, then follow the tutorial below. After running the program, the Recover from iTunes Backup File tab should be selected. When the option is selected, the program automatically looks for and presents the backup files it finds. The user may select the file from the list or look for the backup file manually if it was saved on a separate device or drive. This is done by clicking on the Select button located at the bottom. The button allows the user to browse for the file location and import the file. Once done selecting the backup file, click on the Start Scan to proceed to the next step and let the program finish the scan. The program presents the files it finds and lets the user decide to restore all or just one or more files and messages. After selecting the files, click on the Recover button and let the program retrieve the files and messages. 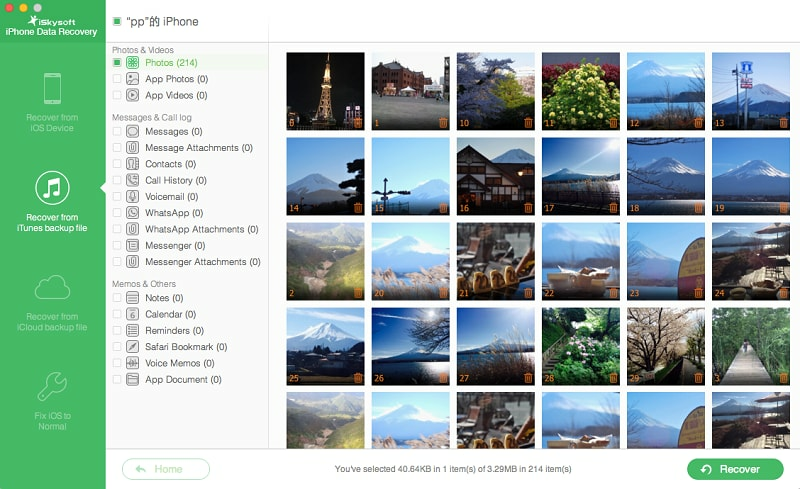 Another great feature of the program is its ability to retrieve backed up file from iCloud. 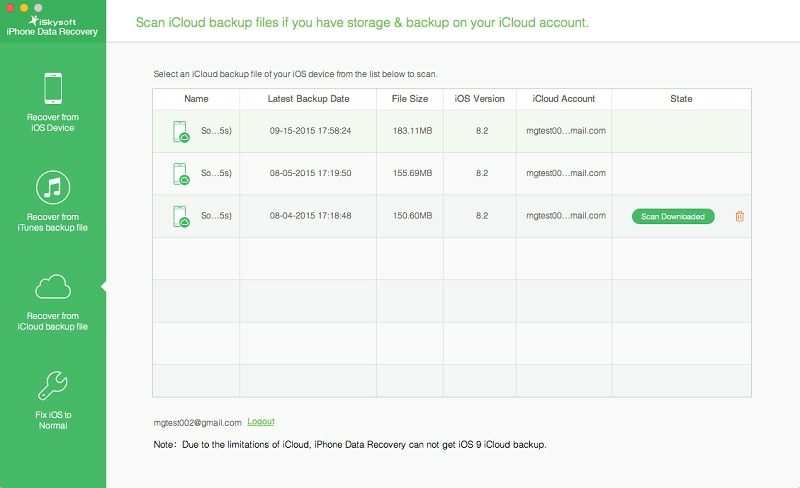 Below are the steps from extracting iPhone messages from the backup file you created with iCloud. 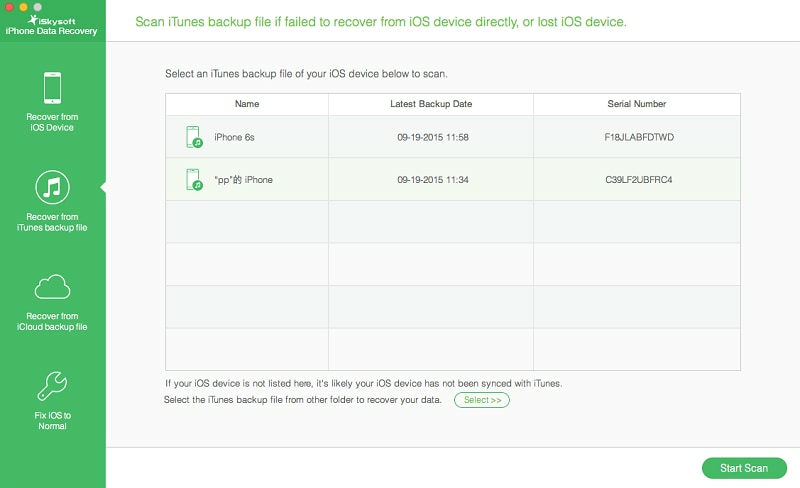 Launch the program and then select the Recover from iCloud Backup File tab from the main screen and sign in using your Apple ID and password. 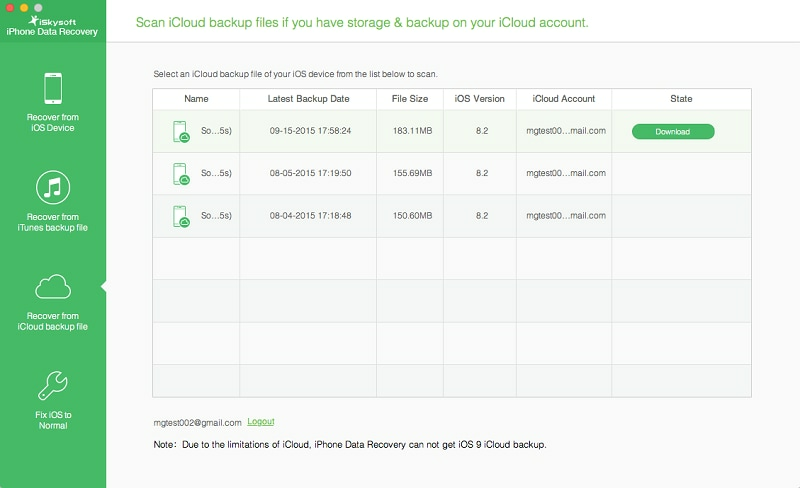 All the backup files under the account are listed for the user to choose from. Highlighting one of the files by selecting it would bring up the Download button. This can be found under the Status column. After the download is completed, the Download button will be replaced with Scan Downloaded button. Click on this button to proceed with scanning the extracted files. When this process completes, the program will show all the files it found. Look for the file and message you want to restore and select them by putting a check on each of the boxes before the individual files. Lastly, click on the Recover button to finish the recovery process. It is great to know that there are effective ways to get the deleted messages back from iPhone. Three ways to resolve one problem, all made possible by iSkysoft iPhone Data Recovery. 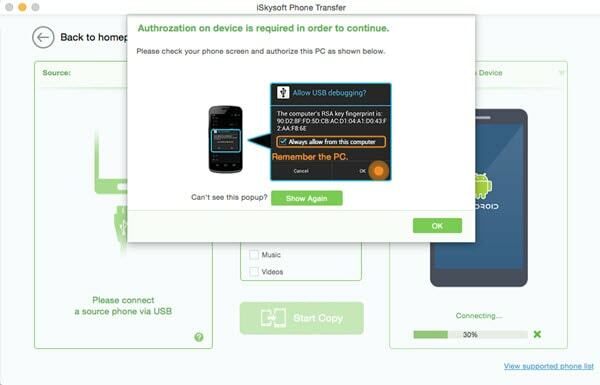 Keeping this program handy should give additional peace of mind to iPhone users. Yet, users must also be careful when making any changes on the phone or online storage to ensure that the files are not overwritten by the system or the user, which in turn could decrease the chances of a successful recovery. When you notice that some messages or files are deleted be it intentional or not, be sure not to save additional files on the phone and disable its 'sync to online backup systems' feature. Temporarily setting the phone to airplane mode should do the trick because it ensures that there are no connections to the network at all. Then run an iPhone Data Recovery as soon as possible to retrieve the files before getting the phone out of the airplane mode.